The role of the Community Association is to provide different ways for neighbours to get to know one another through recreation and sports activities. You can see the Association at work primarily through their many programs in the Fall, Winter and Spring months. You can also see these dedicated volunteers at work when you come to register yourself and families for any local activity in the Fall, Winter or Spring. All of the programs are put together by the Coordinator Volunteers who schedule programs, rent schools, and hire instructors for classes. The goal of these volunteers is to help children and families stay active in an accessible way in their own communities in addition the Association also runs the neighbourhood rink! The Community Association is also an advocate for the community because they represent the unified voices of their neighbours around civic issues. It is important to emphasize all that the Association does for you, the community, because this fun group is looking for volunteers. 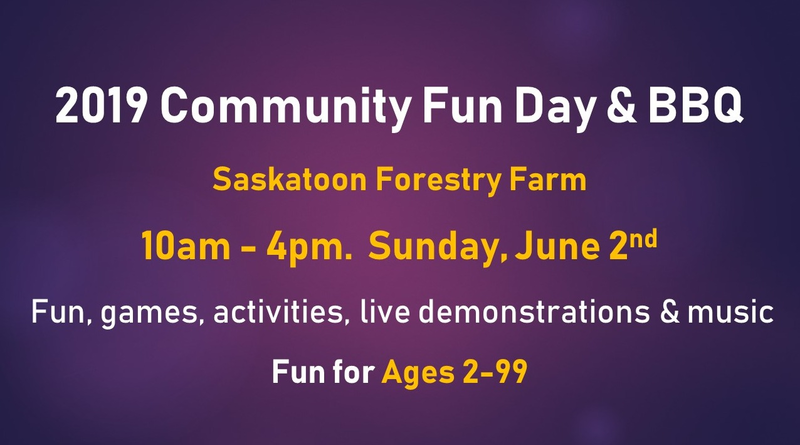 The group meets once per month, for about one hour, to plan and organize the recreation programs you see in the City of Sasktoon Leisure Guide and also to put out a Community Newsletter, plan the Family Fun Days, and organize the community’s financials. 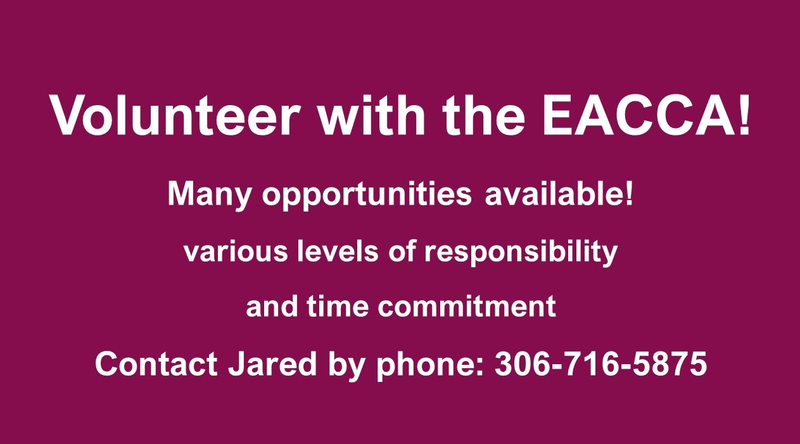 The EACCA sincerely invites everybody to volunteer and to step forward and help this group in working to build an active and successful community. Communities are nothing more and nothing less than the people who live in them. It is our willingness to say hello to new faces, to meet in the park or lend a hand that makes our neighbourhood a great place to live. In addition to being faces of hospitality in your streets and parks, the community association is a great place to serve. There is a great group of people and many hands makes for fun and easy work. As a volunteer you are guided by other experienced volunteers as you learn the ropes and you are also invited to attend the Volunteer Leadership training through the City of Saskatoon. The Erindale - Arbor Creek Community Association does a tremendous amount of work for the community and it merits emphasizing this, as it is an entirely community run, volunteer non-profit organization. Social Media – Click to follow us!